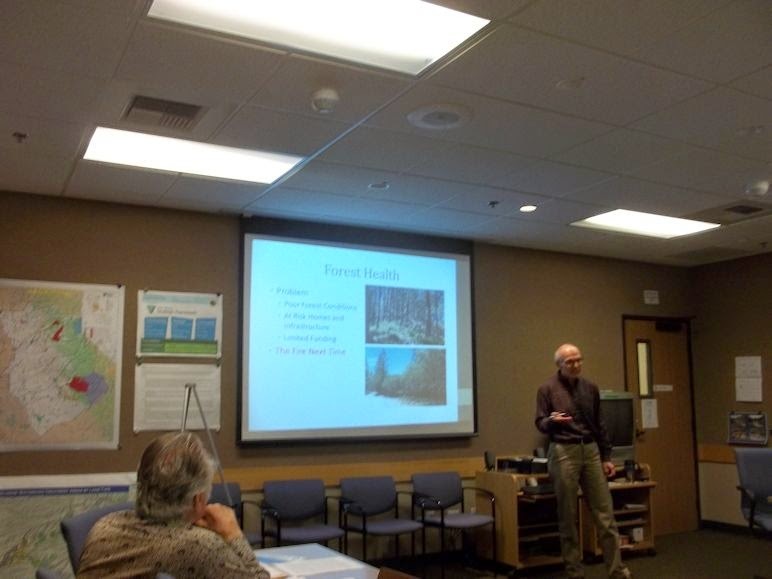 One of the topics covered at the recent Central CA BLM RAC meeting was an update on the impacts of intense wildfires on the resource and local communities. The Yosemite Collaborative Working Group created an excellent 13 minute video as a case study of the 2013 Rim Fire. The Fire Next Time has excellent footage and narratives from FS, timber, and conservation representatives. 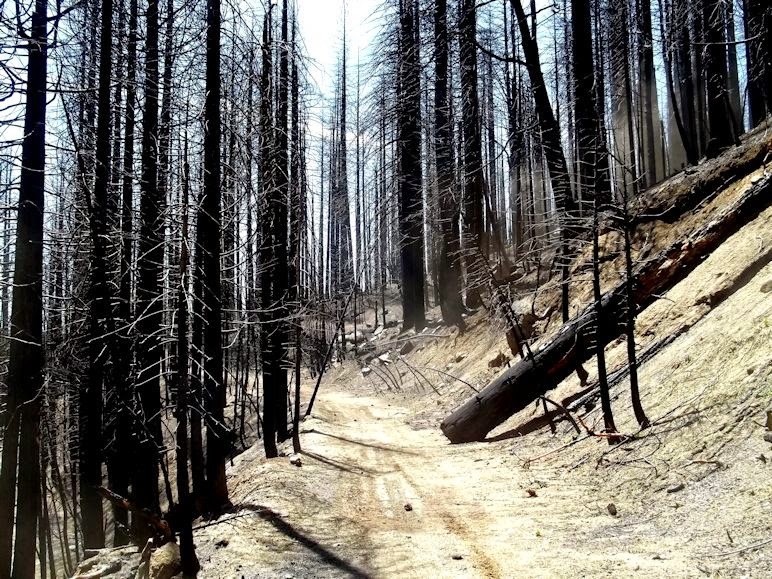 As the 2015 Fire season arrives early this year, the HQ believes it is critically important that recreationists, environmentalists, government officials, agency staff, and other stakeholders craft a way to work together to support important forest health/fuel reduction efforts as a tool to help stem the size and scope of severe/intense wildfires. The Recreation HQ thanks you for taking time to review this important film.